Find out how Stewarts Law, a UK legal firm, is making information sharing and filing within Worksite easier, and is saving employees and clients time with eCopy ShareScan and PDF Pro Office. 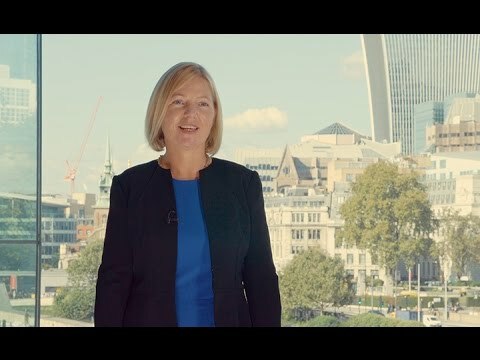 Aderant LAWTalks video: How can law firms be more disciplined as organisations? 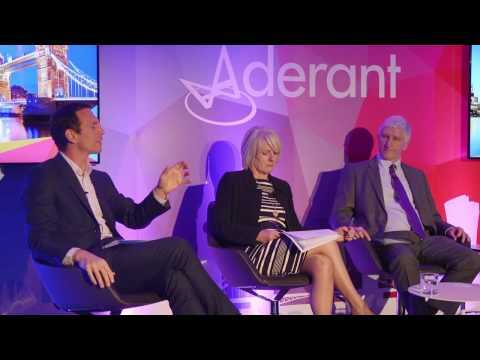 At the 2016 Momentum Conference in London, Aderant’s SVP of Strategy and Growth Chris Cartrett led a panel discussion that tackled the importance or organisational discipline. This brief video highlights how isolation can be used to prevent ransomware. In this webinar recording, Greg Maudsley talks about the evil twins, web and email that are the primary sources of malware (such as ransomware) and phishing. 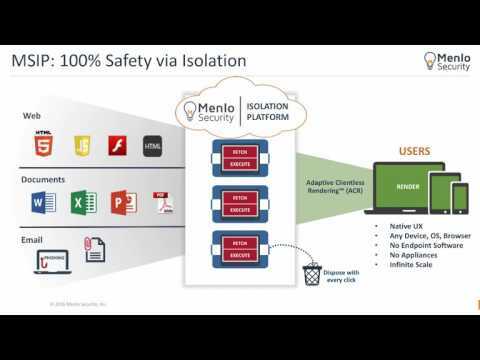 This brief video provides an overview of isolation technology and the Menlo Security Isolation Platform. 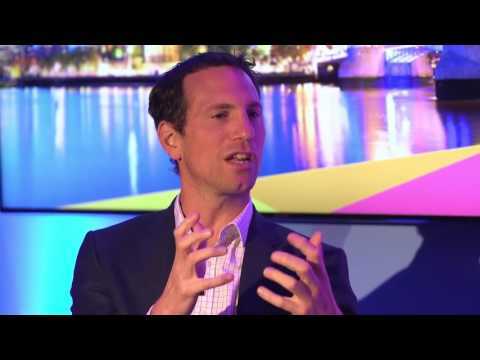 Aderant LAWTalks video: What are the three keys to drive business strategy? 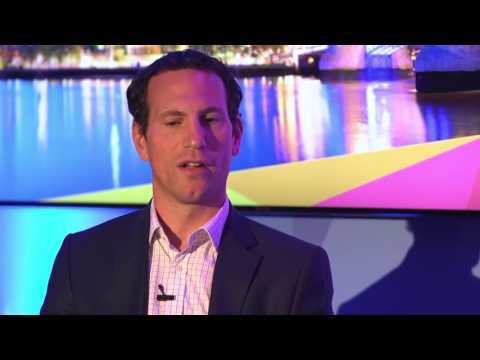 At the 2016 Momentum Conference in London, Aderant’s SVP of strategy and growth Chris Cartrett led a panel discussion on the key things business should do to drive business strategy. Aderant LAWTalks video: What is a chief strategy officer and how can law firms be more strategic? 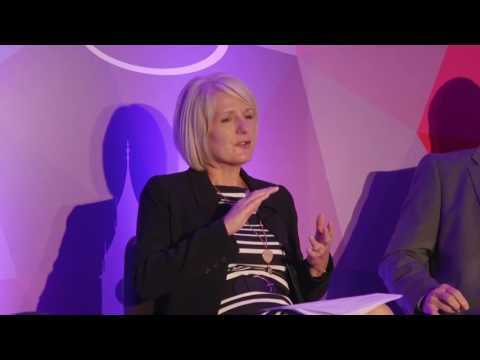 A discussion at the 2016 Momentum Conference in London about the latest technology trends in legal and the role of chief strategy officers in law firms. 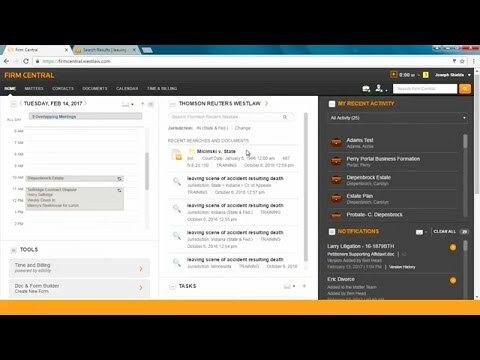 Aderant LAWTalks video: How do law firms get a better reputation for innovation? 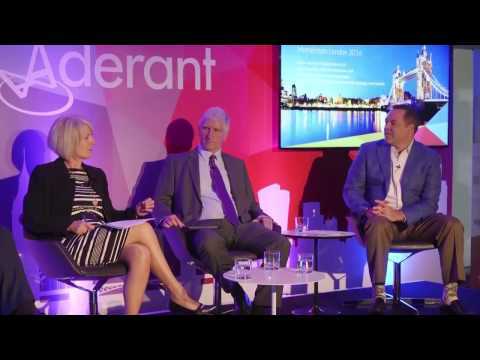 At the 2016 Momentum Conference in London, Aderant’s SVP of Strategy and Growth Chris Cartrett led a panel discussion with Colin Wardale, CFO of Hill Dickinson, Karen Jacks, CIO of Bird & Bird, and Nick West, CSO of Mishcon de Reya LLP about technology trends in the legal industry. In part 3, the panel considers how law firms improve their reputation for innovation. 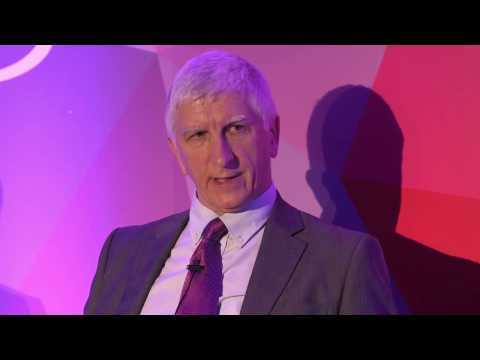 Aderant LAWTalks video: How will firms utilise artificial intelligence? How can your law firm give your firm utilise artificial intelligence?